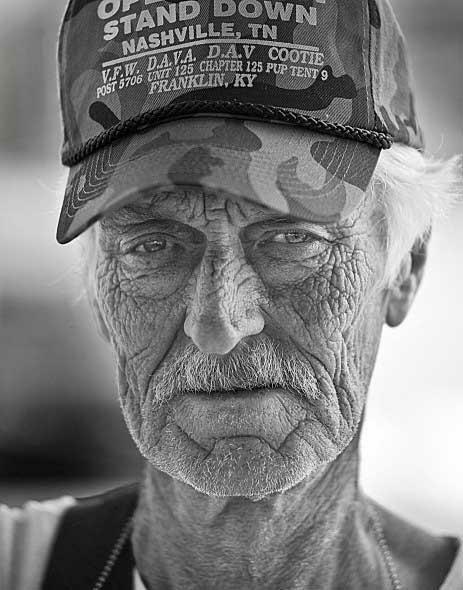 Nossi College of Art student and Woodbury photographer Christos Van Nathan had two of the wining pieces from the Nashville Arts Magazine’s 2nd annual photography competition. The competition is only open to amateur artists. All artwork is on display at the Renaissance Center in Dickson until July 2, and was featured in the June issue of Nashville Arts magazine. Christos Van Nathan won third place with his entry titled Bulb Bubble and another piece was listed as top 25. Christos is currently pursuing his Bachelors in Digital Photography and Video. Nossi College of Art is a private art college in Nashville, TN. Nossi is dedicated to developing students into working professionals in the vast and exciting visual communications industry.